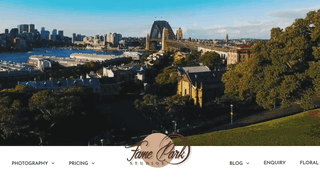 Fame Park Studios is located in Sydney. We are specialised in wedding photography and videography services. We cover Sydney, Wollongong, Canberra, Central and Blue Mountains region. We have vast experience in the industry and our wedding photographers and videographers have great passion to produce the best wedding photos and videos for your most important day, contact us now for more info.